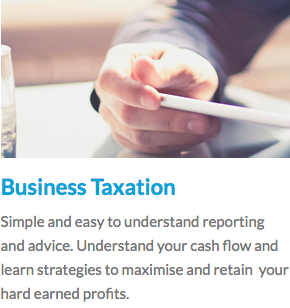 We are registered tax agents and an experienced Accounting firm that you can trust and rely on. 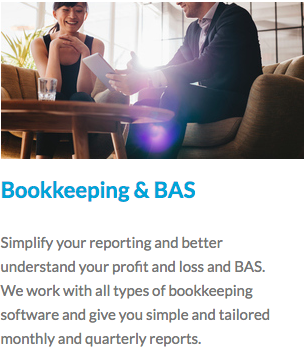 With extensive experience gained from Top Tier firms, we are well equipped to assist you to meet your accounting and taxation needs at a very competitive price and flexible schedule. We look after our clients for the long haul. 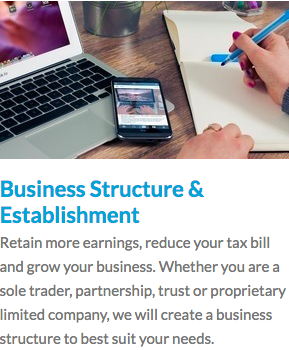 We focus on building strong relationship and working with our clients toward achieving the outcome that they desire. 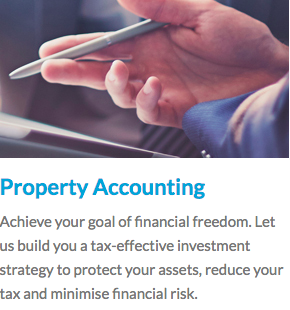 To see how we can help you, please feel free to contact us or drop us a line. We invite you to experience the difference. 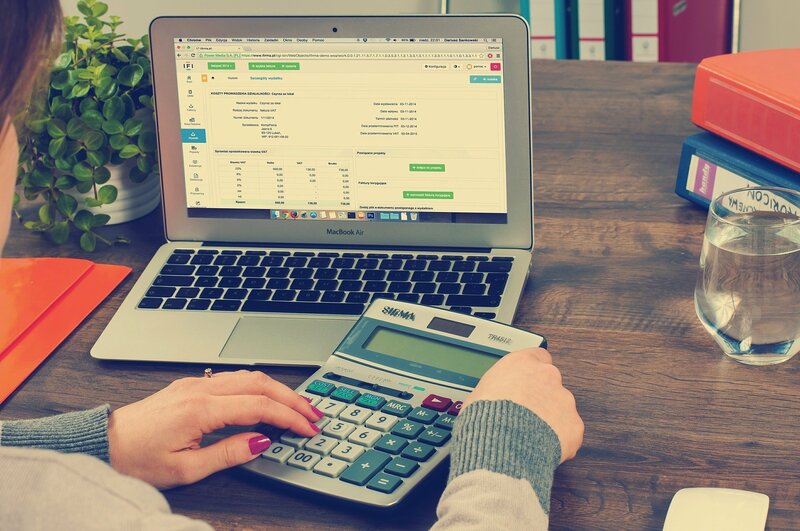 Have you done your 2018 individual tax return? I have changed my business accounting to Lee & Associates recently, due to the excellent service I receive from them. They are always quick to reply to my emails & questions alongside helping me find better accounting strategies for my company. I could not be happier with the results and I have recommended Lee in particular onto many of my friends! These guys are impressive because they seem to be available anytime even on Sunday, I have two rental properties and they managed to knock over my tax return in a few hours on Sunday. I met Ling on Sunday morning and my tax return was done on the same day. 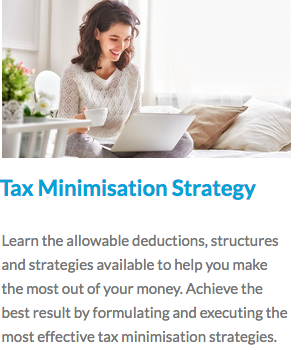 They are very hard working and they work on Sunday as well, not many accountants offer this flexibility. I’ve been working with Lee for long time now! Previous to Lee I have had many accountants that did not understand what I wanted. Lee is the best I have seen in this game, he saves me so much money and time. I have told many friends about Lee and Associates and we all agree they do amazing work. I will would highly recommend them to anyone! Get 50% off your partner's tax return when you do yours with us! We work after hours, on weekends and will come to your home or workplace for your free initial meeting. Your meeting and phone call with Lee and Associates is always free of charge, both initial and subsequent contact. You are warmly welcome to ask as many question as you like! We understand that you work hard for your money and our price reflects the value that you gain from our services. Our price is fair and transparent as most of our price is fixed and you know how much you will pay for specific result. 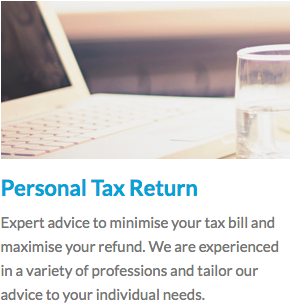 We also offer no upfront fee facility so our fee is taken out straight from your tax refund later.